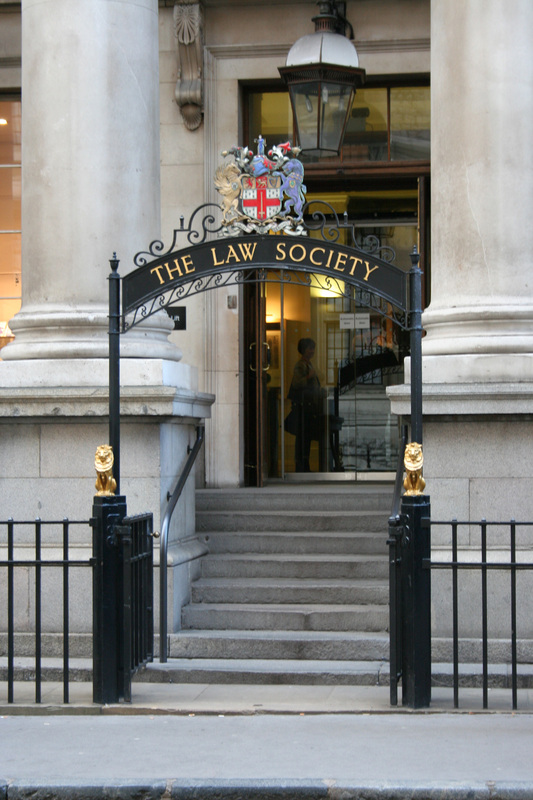 PODCAST – Will Apprenticeships Cheapen The Title Of Solicitor? Journalist Hannah Gannagé-Stewart, who edits Young Lawyer magazine, joins Legal Cheek duo Kevin Poulter and Alex Aldridge to discuss this thorny issue – and give her advice to wannabe lawyers weighing up which training route to take – in the cosy confines of Hoxton’s Rosemary Branch pub. Tags: Careers, Cheek, Hannah Ganage-Stewart, Lawyer, Legal, Podcast, Solicitor, Trainee, Training Contract, Young. Bookmark the permalink.